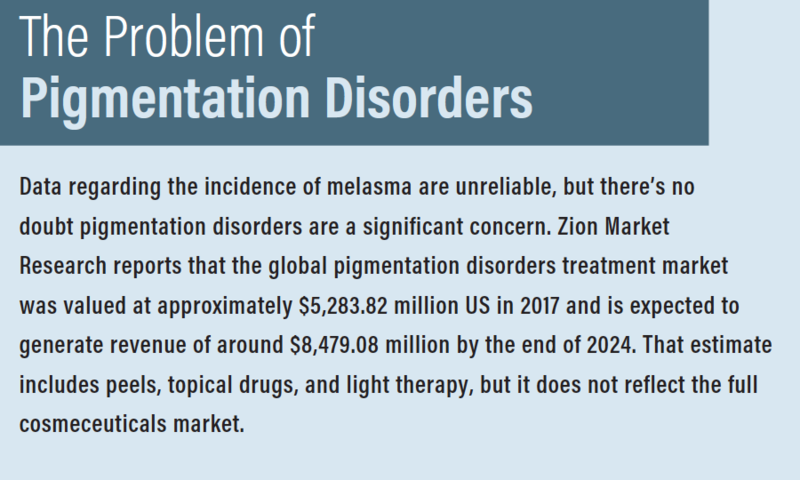 Hyperpigmentation is one of the more vexing skin problems for patients—particularly darker-skinned patients—and the dermatologists who treat them. For years, hydroquinone has been considered the gold standard for treating hyperpigmentation, and while it is highly effective, safety concerns associated with its use sired the search for more natural alternatives. And this has proven to be a fruitful endeavor. There are many more options today than ever before for our patients who are concerned about hyperpigmentation or melasma. Cysteamine cream (soon to be renamed Cyspera), developed by a Swiss company called Scientis, is a depigmenting agent that provides double enzyme inhibition of tyrosinase and peroxidase and also removes dopaquinone from the pathway. Moreover, it inhibits Fenton-type reactions through its iron and copper ion-quenching effects, increases intra-cellular glutathione, and reduces dark melanin in the stratum corneum into a lighter form through antioxidant effect. The cream is used once in the evening for 12 weeks during the intensive phase. A maintenance phase follows and includes twice-weekly applications in the evenings. 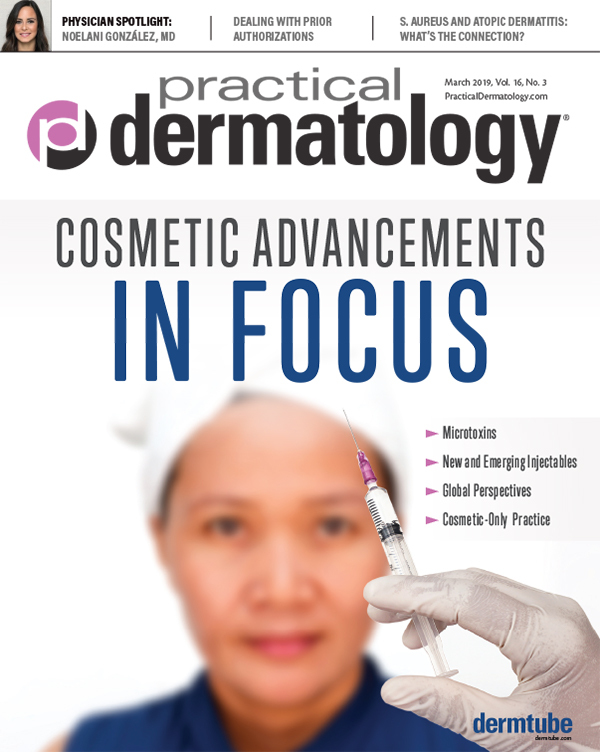 In company studies, patients who used Cysteamine cream achieved a 68 percent reduction in the Melasma Area and Severity Index score compared with control patients. This is a fabulous product that is selling very well in my office. In addition, SkinMedica’s Lytera 2.0 Pigment Correcting Serum is helpful for brightening and evening out skin tone, and it can be used in conjunction with Cysteamine cream. My patients will use the Cysteamine for 20 minutes on their faces when they get home from work over light make up and prior to washing their faces, and then wash it off. Then they put on a moisturizer and apply Lytera 2.0 with TNS Essential Serum over that before bed. What’s “Natural”? Watch as CSF faculty members Steven Dayan, MD and Joel Cohen, MD discuss what is means to provide “natural” results for patients. And why it matters. There’s also a great deal of excitement about Sente’s new Intensive Bio Complete serum. It contains retinol that is encapsulated, so it melts into the skin and is less likely to cause irritation. The cream also contains DSA (Dermatan Sulfate Analog) and CSA (Chondroitin Sulfate Analog)—two proprietary glycosaminoglycan analogs that serve as natural water binders and aid in controlling inflammation. Application should be started gradually and built up to every night, as any retinol can be drying. I advise some patients to use the new cream nightly with moisturizer but others can use it every other night if they are sensitive to retinol. Ninety-five percent of subjects using Intensive Bio Complete serum reported significant improvements at every time point for wrinkles, firmness, discoloration, and overall skin appearance—with great tolerability in company studies. 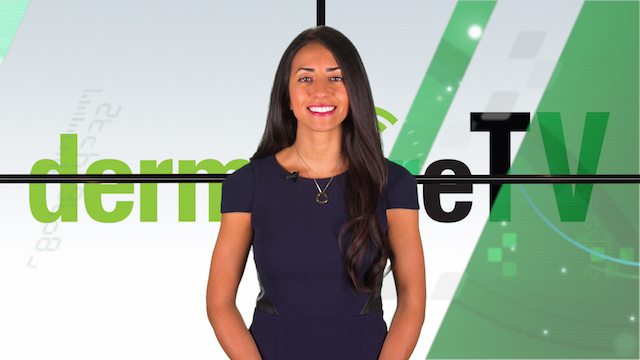 More than 70 percent of patients reported such improvements as early as two weeks. Many of today’s hyperpigmentation patients will be able to achieve significant improvements in their hyperpigmentation or melasma with available topical treatments when used alone or in combination. Jeanine Downie, MD is Director of image Dermatology, PC, in Montclair, NJ. This article is based on a presentation given at Cosmetic Surgery Forum (CSF) 2018. CSF moves to Nashville, December 4-7, 2019. For information: cosmeticsurgeryforum.com. Jeanine Downie, MD is a dermatologist in private practice at image Dermatology in Montclair, NJ.